Do any of these situations sound familiar? A resident of the association is so obsessed with association rules that he or she engages in unauthorized policing of the association property. A resident is hypersensitive to noise, such as children at play in the common area, and constantly complains. One of the residents hears sounds which no else does or which could not have possibly been made. An owner comes to board meetings with complaints, suggestions or information that does not really make sense given the surrounding facts. A resident is usually explosive in response to encounters with other residents or concerning perceived disrespectful responses from other residents. A resident’s behavior is simply bizarre. A resident’s maintenance of his or her unit or exclusive use common area is creating an unhealthy situation. If any of these situations strike a chord, your association, might have a disabled resident for which accommodations need to be made. Before coming down hard on the resident and in responding to complaints, the association should consider whether the source of the conduct is a mental disability requiring the association to approach the situation with a knowledge of the fair housing law. Homeowner associations are subject to the discrimination prohibitions of the Federal Fair Housing Act (FHA) and the California Fair Employment and Housing Act (FEHA). 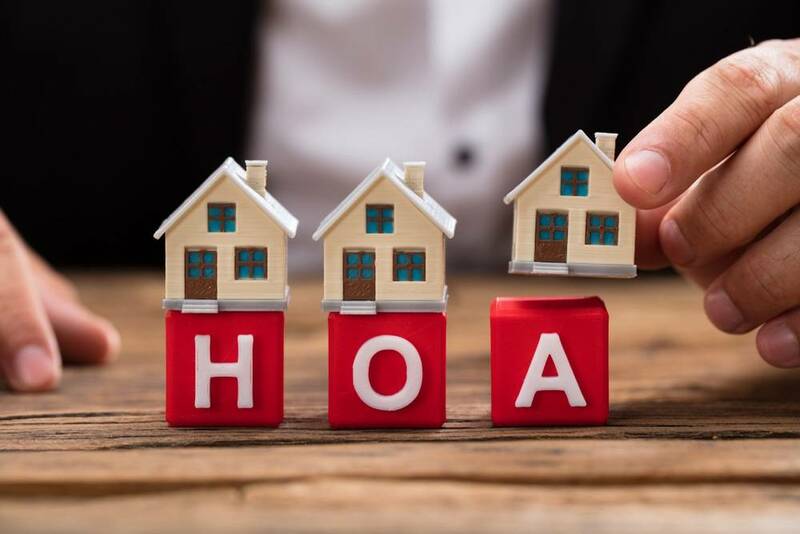 And, you might be surprised to learn that homeowner associations are also subject to the Unruh Act, which is usually thought to apply only to commercial business enterprises. The FHA was passed by the United States congress in 1968. Discrimination under the FHA occurs when 1) an individual suffers a handicap as defined by the act, 2) the individual has a record of an impairment or being regarded as having such an impairment, 3) accommodation of the handicap may be necessary to afford an equal opportunity to use and enjoy the dwelling; and 4) the association fails to make an accommodation. The FHA defines a handicap as a physical or mental impairment which substantially limits one or more of such person’s major life activities. The FEHA was developed to provide at least the protection of the federal law, but is independent of the federal law and is applied more liberally. Like the FHA, FEHA violations occur if 1) the individual suffers a disability as defined by FEHA, 2) the Association knew or reasonably should have known of the disability, 3) an accommodation of the disability is necessary to afford an equal opportunity to use and enjoy the dwelling; and 4) the association failed make such accommodation. Prior to both the FHA and FEHA, the California Unruh Act was enacted in 1959. Like FEHA, violations of the Unruh Act occur when 1) individual suffers from a disability as defined by FEHA, 2) the individual is perceived to have a disability by the association, 3) an accommodation of the disability is necessary to afford an equal opportunity to use and enjoy the dwelling; and 4) the association refused to make such accommodation. Generally speaking, it is not difficult for an association to know when an individual has a physical disability. The big challenge for an association occurs when an individual has a mental disability. As set forth above, the disabled person need not necessarily advise the association of the disability. FEHA imputes knowledge of the disability to the association if it reasonably should have known of the disability. The Unruh Act can be triggered if the association or its members perceive the individual to have a mental disability. (a) ‘Limits’ shall be determined without regard to mitigating measures, such as medications, assistive devices, or reasonable accommodations, unless the mitigating measure itself limits a major life activity. These broad definitions can easily create a trap for an association dealing with an odd, difficult or demanding individual. The association is likely to react adversely to this individual. The association might even go so far as to sanction the person in some manner. Yet, when the odd, offensive or demanding behavior arises out of a mental disability, the association is required to accommodate the behavior. What is required to accommodate the mental disability is never an off-the-shelf solution. The association will need to be flexible, open-minded and possibly creative in approaching a reasonable accommodation. Patricia Wendleton specializes in civil litigation, with substantial experience in community association, construction defects and transactional law. She can be reached at 408-369-0800.
 Business establishment has been held to include a homeowners association. O’Connor v. Village Green Owners Association (1983) 44 Cal.3d 790.